Liverpool host PSG in the opening game of their 2018-19 UEFA Champions League campaign and their first game in the competition since their European Cup final defeat to Real Madrid in May. Liverpool open their Champions League campaign with a home clash against Ligue 1 champions Paris Saint-Germain. Both sides have made perfect starts to their domestic campaigns so far with the two European heavyweights winning all five in their respected leagues. The 2017/18 Champions League finalists have been drawn in one of the tougher groups of this seasons competition, with Jürgen Klopp's men thrown in alongside the likes of Napoli, Red Star Belgrade and of course PSG. 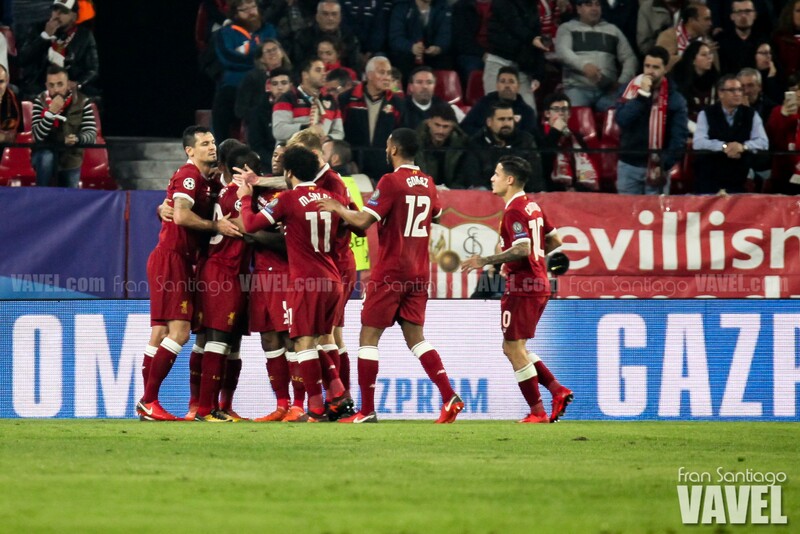 The Reds came so agonisingly close to their sixth triumph in Europe's biggest club competition last season where they were beaten by 13-time-champions Real Madrid who made it three-in-a-row to claim the famous trophy once again. Liverpool's form in Europe last-season was an unprecedented triumph whilst big-spenders PSG will undoubtedly be hoping their will be more to come this campaign. The French champions emphatically underachieved to only make the last-16 of the competition despite smashing the all-time transfer record. The world-record £200 million signing of Brazilian Neymar, as well as the £165.7m capturing of teenage mutant and World Cup winning teenager Kylian Mbappe, wasn't enough for Les Parisiens to go all the way last season as they were knocked out by eventual champions Real Madrid 5-2 over two legs. However, a changing at the guard with the appointment of German manager Thomas Tuchel with give the French side hope that they can do better this time around. Five successive victories including their most recent 4-0 victory over Saint Etienne ensured that Tuchel has made the perfect start to life at the Parc des Princes. Meanwhile, Liverpool have also swept asunder everyone that has come in their way this season, with The Reds earning a famous victory at Wembley over the weekend as they comfortably dispatched fellow title rivals Tottenham Hotspur 2-1. In what looks to be a hugely contested group this season, Klopp's side must ensure they get off to a good start if they are to avoid falling behind the pack early. Roberto Firmino is a concern for Tuesday's encounter after the . Brazilian suffered an eye injury against Tottenham following a clash with Jan Vertonghen in which the Spurs defender's finger accidentally lodged in the forward's eye socket. Firmino's eye injury could keep the Liverpool star out of PSG clash. It would come as a huge blow to the Reds forward who was direclty involved in 16 Champions League goals last season. As for PSG, Neymar and Mbappe will return after being rested in the French champions' comfortable 4-0 win against St Etienne.